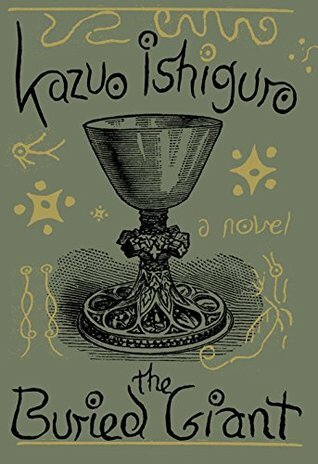 This entry was posted in Book Review and tagged book review, Kazuo Ishiguro, literary fiction, literature, The Buried Giant by Book Club Babe. Bookmark the permalink. I’m looking forward to reading this one! I met Ishiguro last week at a stop on his book tour and he read Chapter 11. I’m excited to start at Chapter 1! I’m glad to hear it! So excited to meet one of my literary heroes! How did you enjoy meeting Ishiguro? I’m very jealous – he’s one of the authors I’d most like to hear talk. I really enjoyed The Buried Giant and it certainly raises some interesting questions, it would have been great to hear what Ish had to say about it. Ishiguro was a kind, humble person, and it was so great to hear him discuss his life and writing. Definitely a priceless experience. Thanks for the comment! I’ll have to check out your review as well.